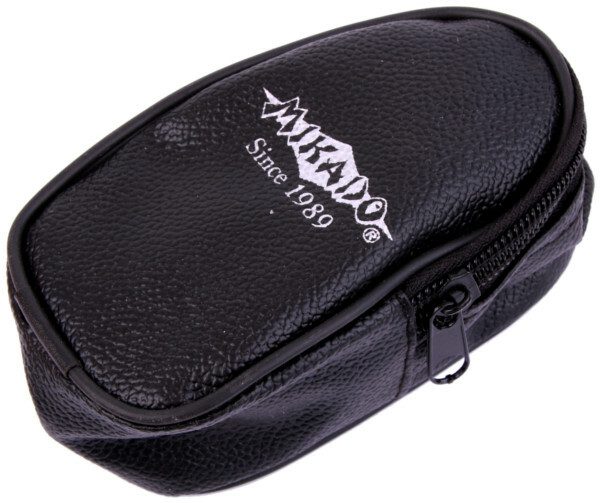 A modern bite alarm from Mikado perfect for carp fishing or deadbait fishing for predators. The tone, volume and sensitivity of the bite alarm can be adjusted. 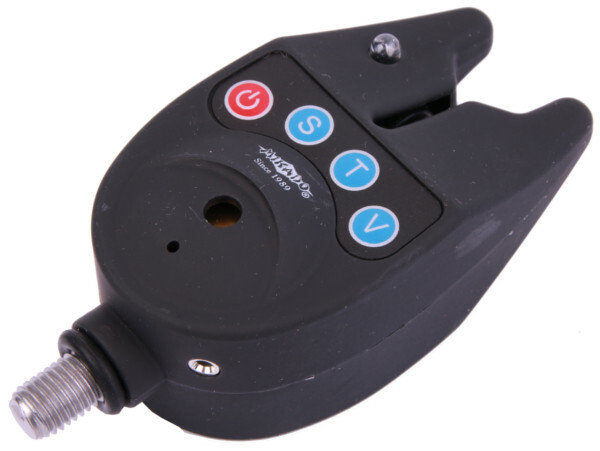 When a fish bites you will have both a sound and a light signal, perfect for night fishermen! The bite alarm comes in a practical pouch.